ScanMan's aim is to lead the way in Australia for concrete scanning, GPR, 3d mapping, utility & services location in safety & service. We access the latest technology and a wide range of equipment to fit the job. We are innovative, professional and are capable of adapting to your projects unique requirements. 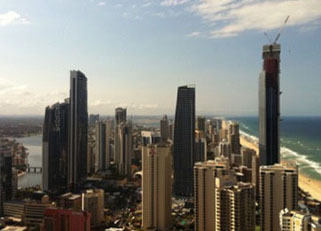 ScanMan Pty Ltd was formed with a view to provide enhanced & essential safety services for the construction industry. Safety being our #1 aim, all ScanMan technicians use personal protective equipment throughout scanning operations whilst complying to a full EH&S safety plan as required. ScanMan has provided scanning services across a broad spectrum of industries for large and small companies Australia wide and beyond. 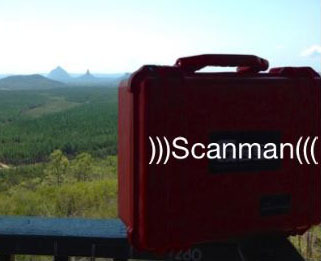 ScanMan is available for on-site work Australia wide. We are also available for larger projects overseas. Professionally, factory trained operators, quality technology and over 30 years experience within the building & construction industry. We are able to deliver what your site needs, including safety plans, Safe Work Methoer Statements (SWMS) and timely service. Projects large and small, affordable prices and discount rates negotiated with developers. Our aim is to lead the way in on-site concrete scanning & GPRS safety & service. Talk to us today.